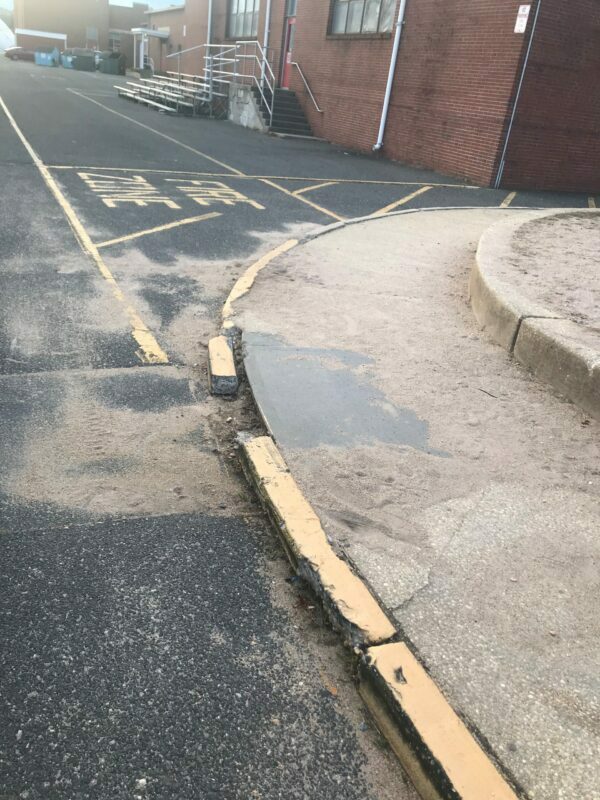 TOMS RIVER-Ten years after the arrest of former Superintendent of Schools, the Toms River Regional School District is falling apart. Tomorrow, the district is asking taxpayers to approve a $165,000,000 referendum to fix the damages caused in the ten years since. In that time, the New Jersey Democrat Party seized control of the district from the prior Republican administrations, claiming a “Clean Slate” for the future of the township. The Clean Slate was led by New Jersey Democrat political operatives Mitch Seim, a former Lakewood Township Democrat Committeeman and Ben Giovine, the former school board president and recently appointed county director for Democrat Congressman Andy Kim. The district, once the spotlight of success in New Jersey has fallen on bad times in the years during the Clean Slate Team’s reign of power. In that time, the Clean Slate team allowed the district to fall into disrepair while pushing tens of millions of dollars into professional contracts of their campaign donors, companies like Maser Consulting and Fairview Insurance. Awarding multi-million dollar professional contracts took precedence over the well-being of the students and faculty during that time. Political control trumped educational needs. Today, TREA President Scott Campbell said the district is a very bad financial situation. Campbell said the TREA executive board held discussions on the referendum and announced the union’s full support of the measure. The crucial vote will now be determined over the next 24 hours. Regardless of the outcome, the voters will have to decide what becomes of the school board that led the district down the path it currently finds it itself.